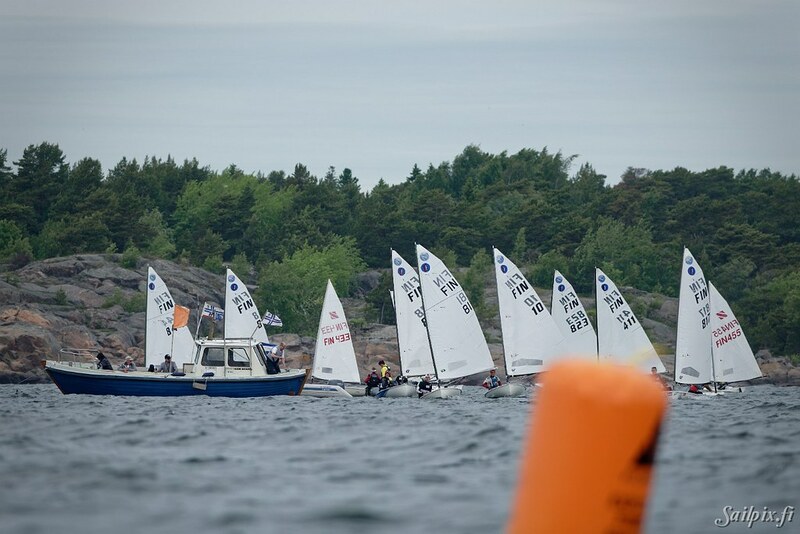 Europe and Zoom8 class dinghies weekend regatta organized by Hangö Segelförening (HSF). 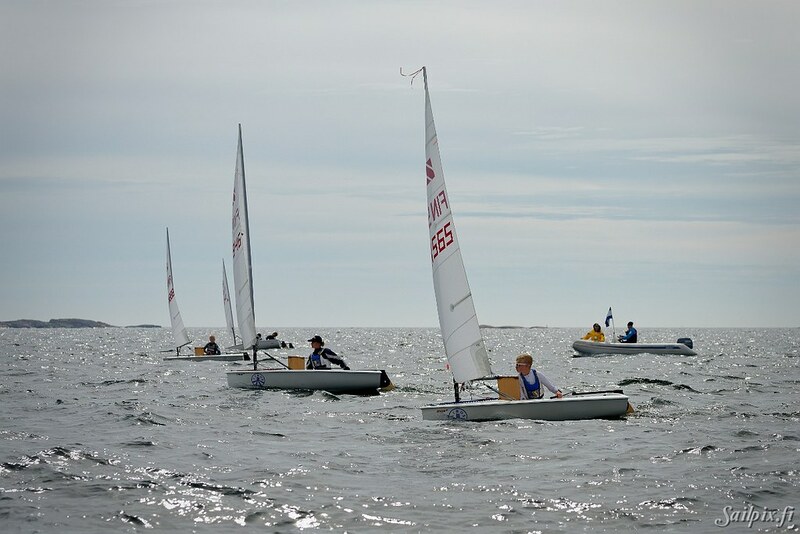 Photos (52) are from Sunday with more wind than on Saturday, but unfortunately also some clouds. 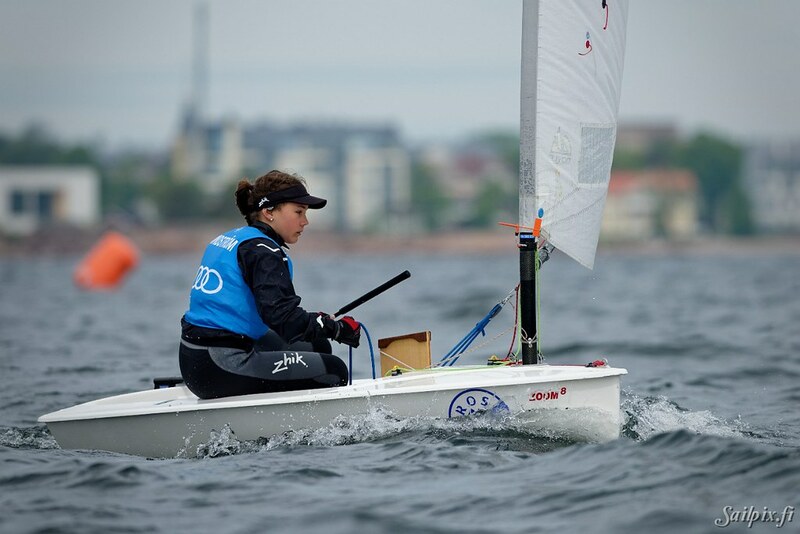 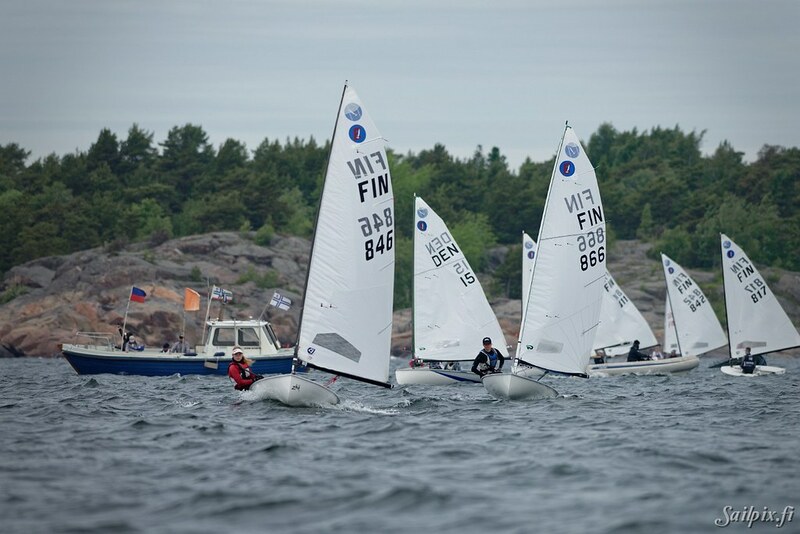 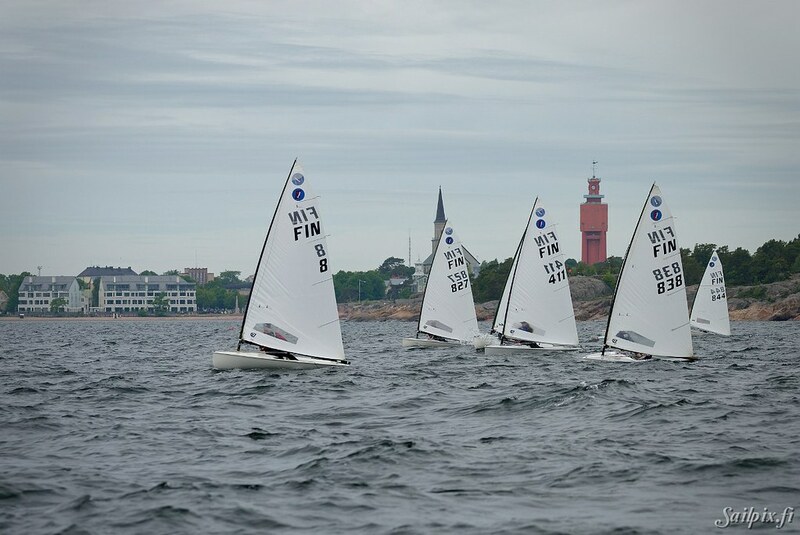 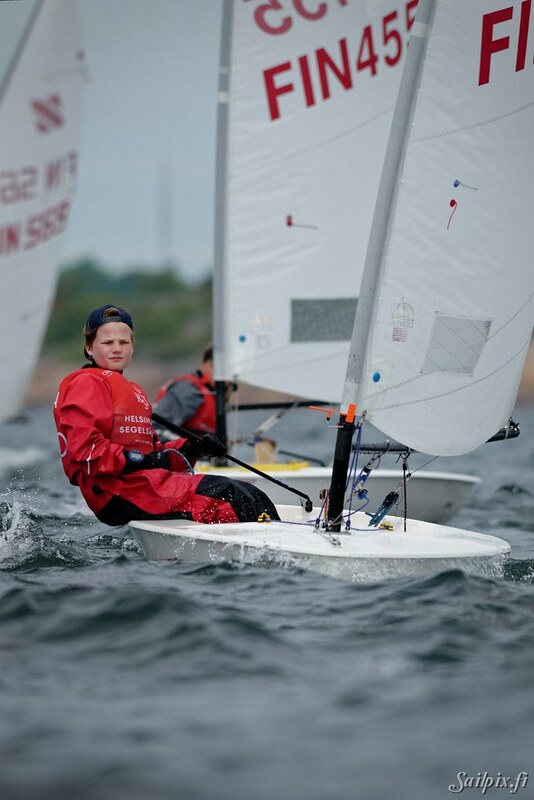 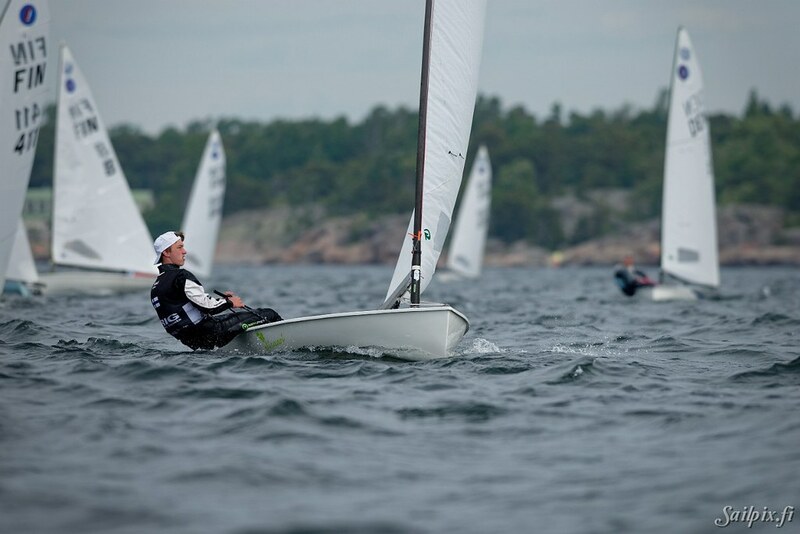 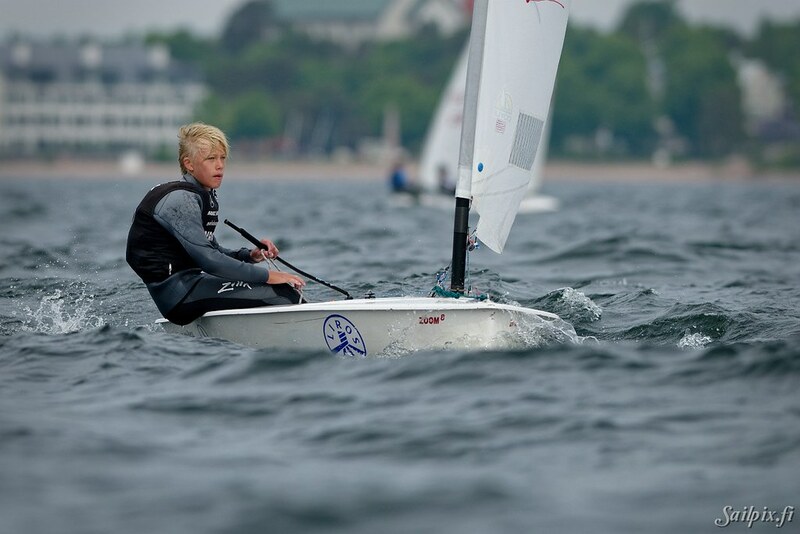 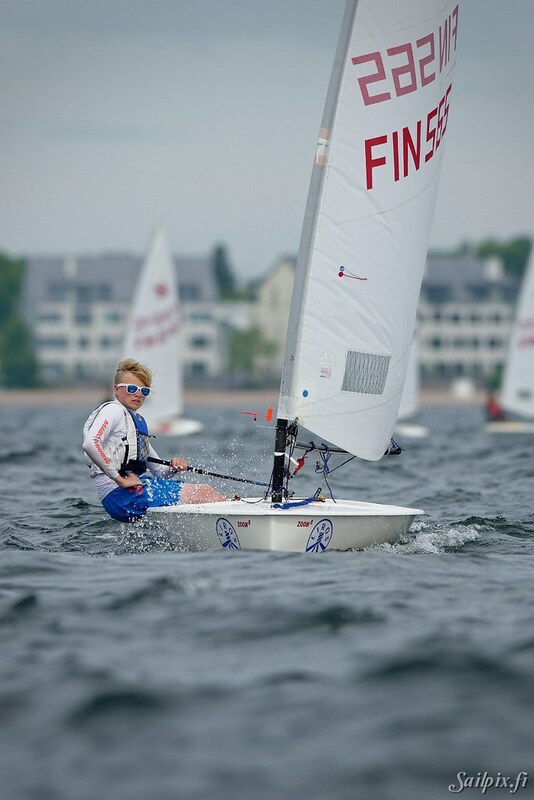 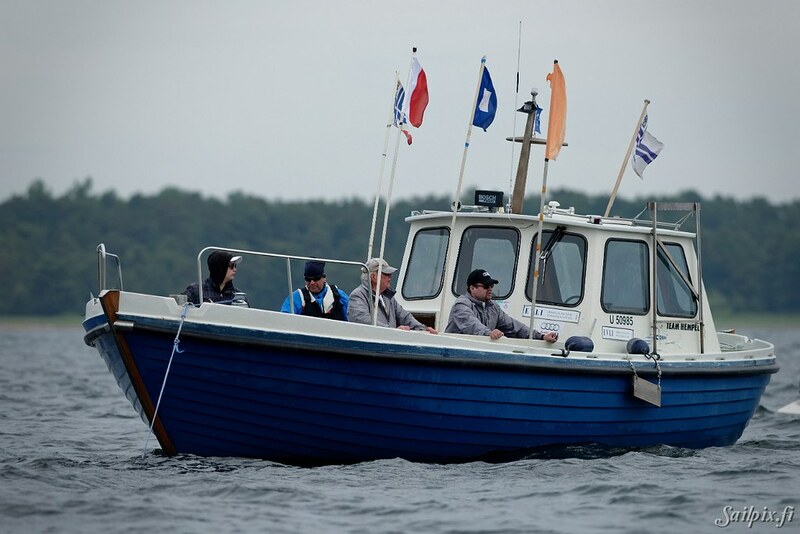 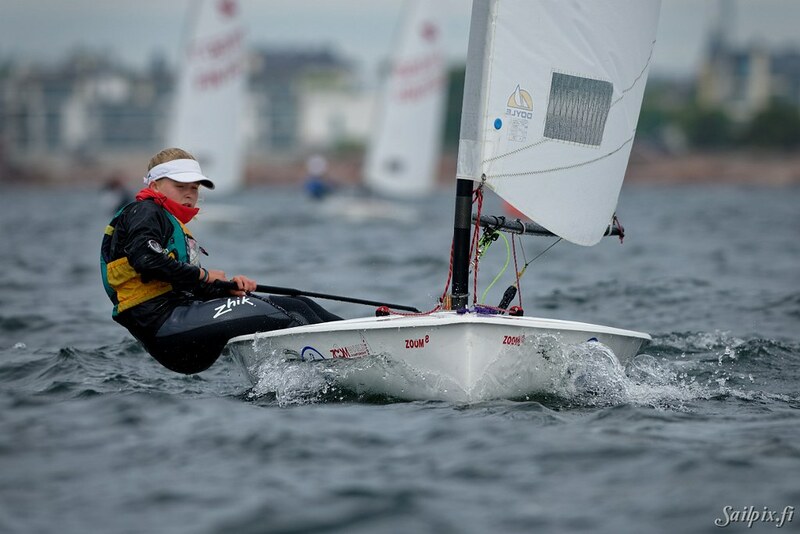 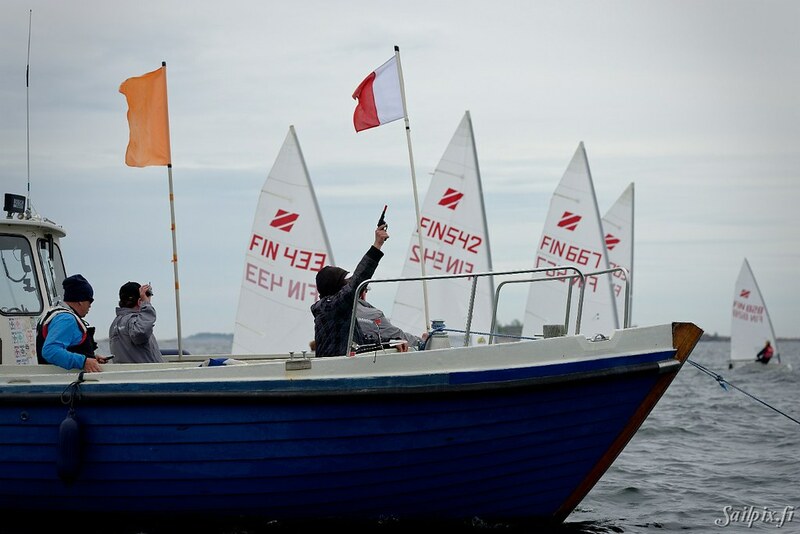 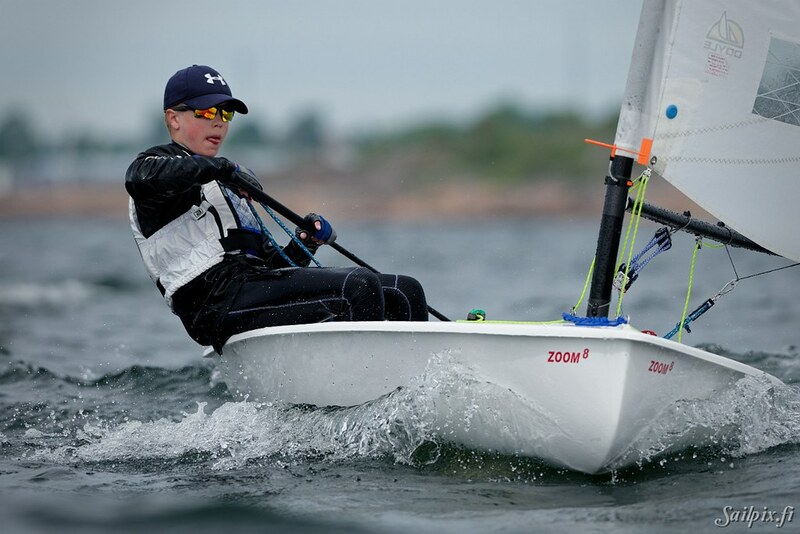 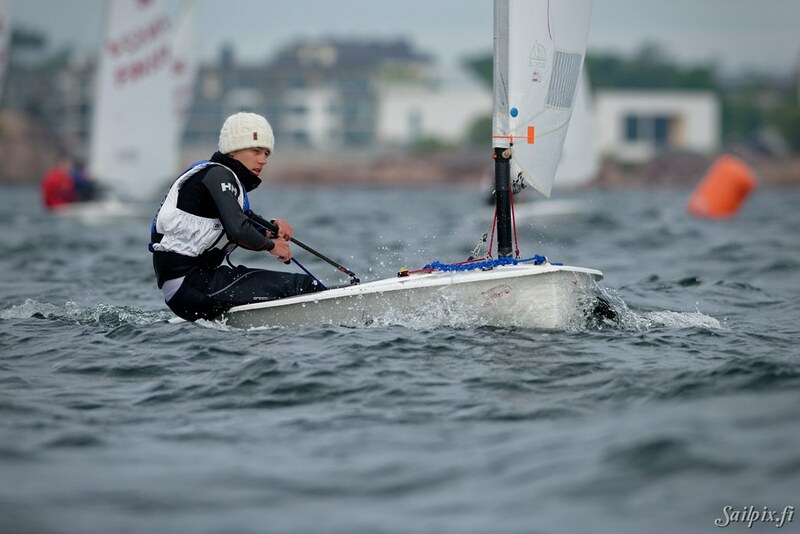 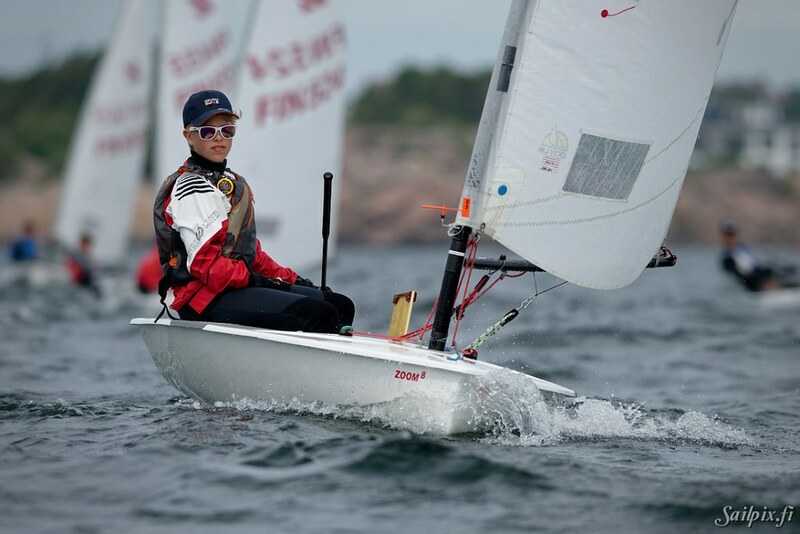 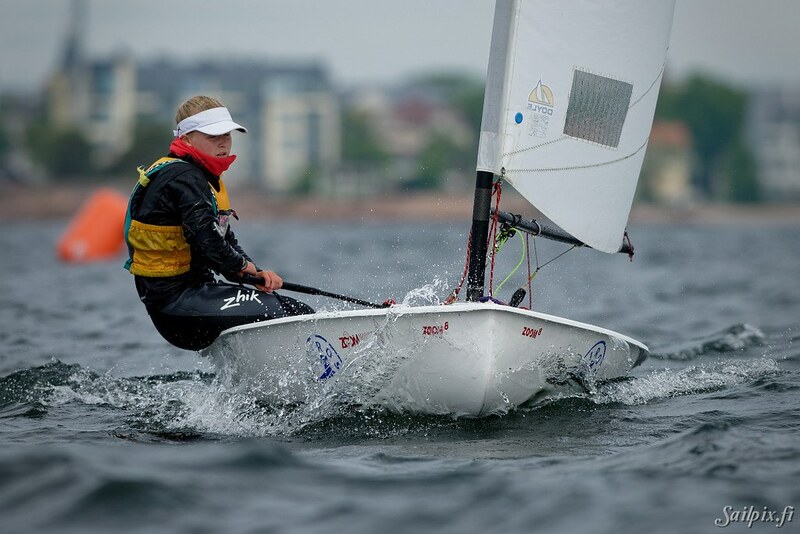 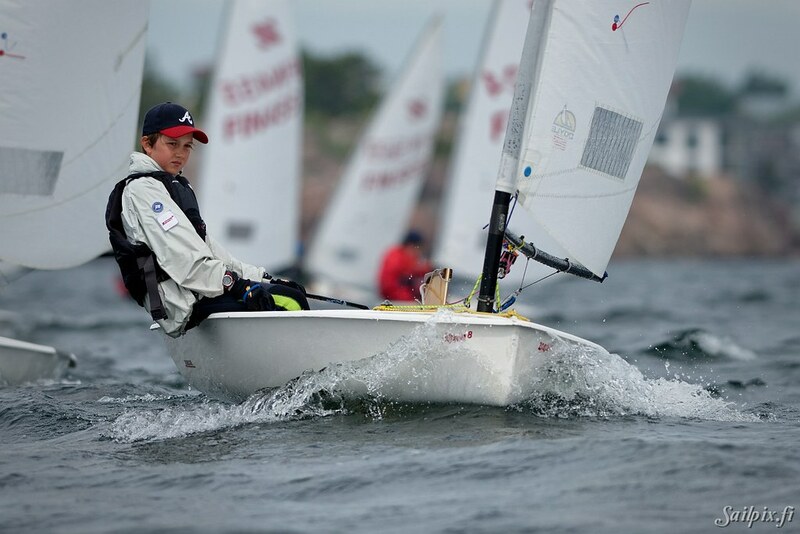 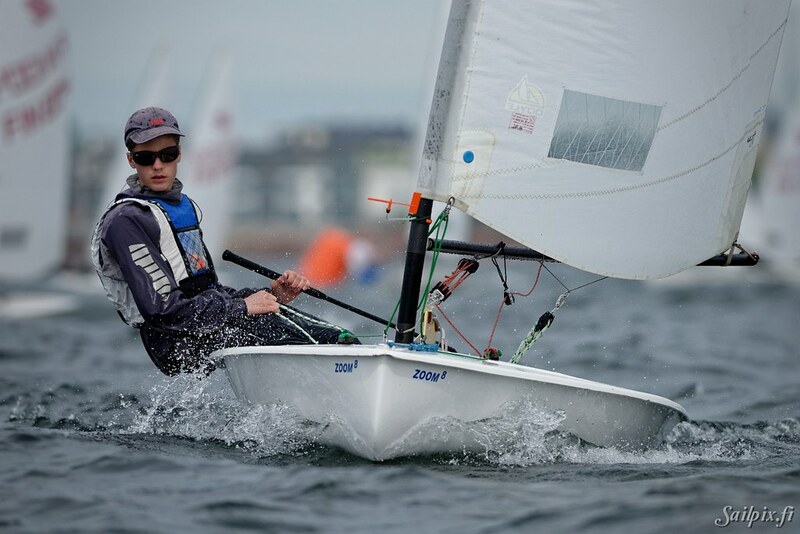 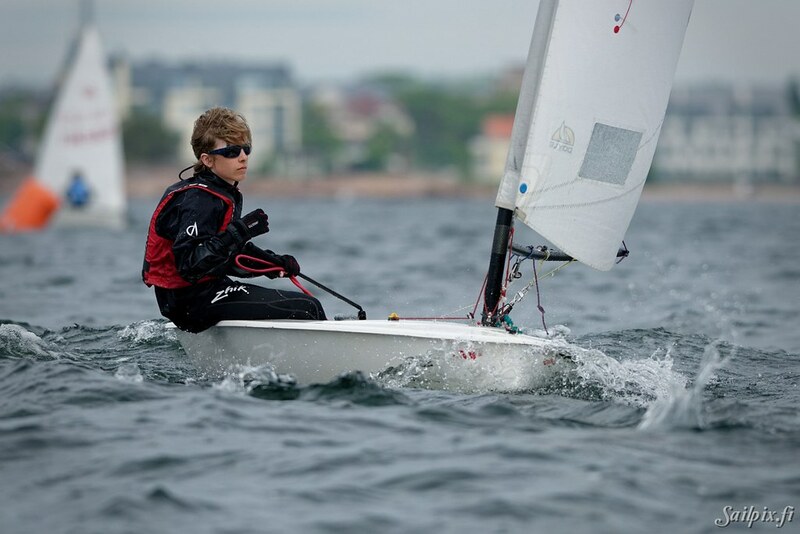 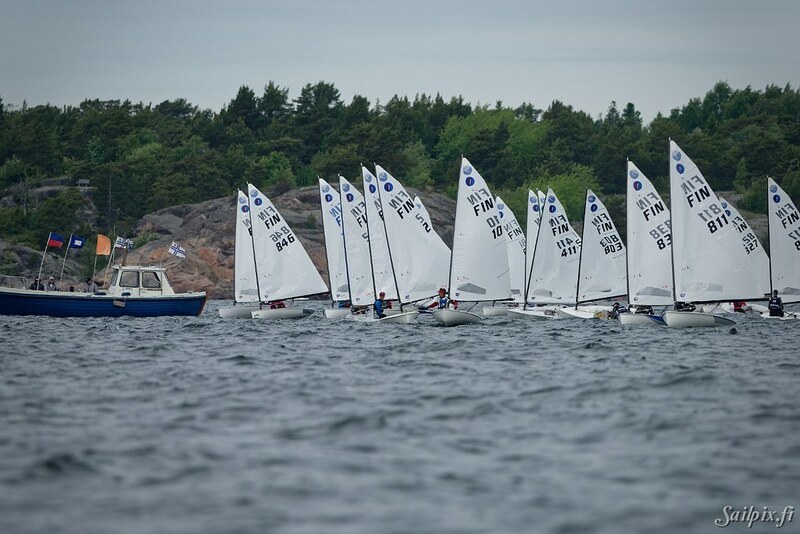 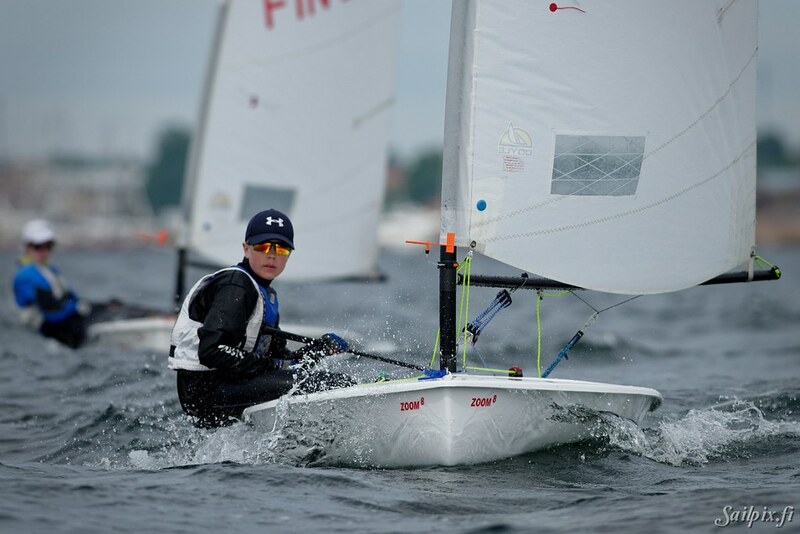 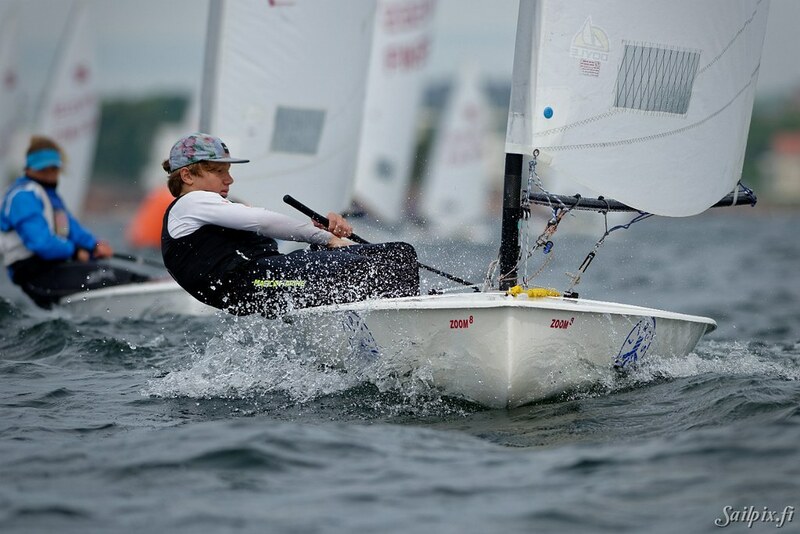 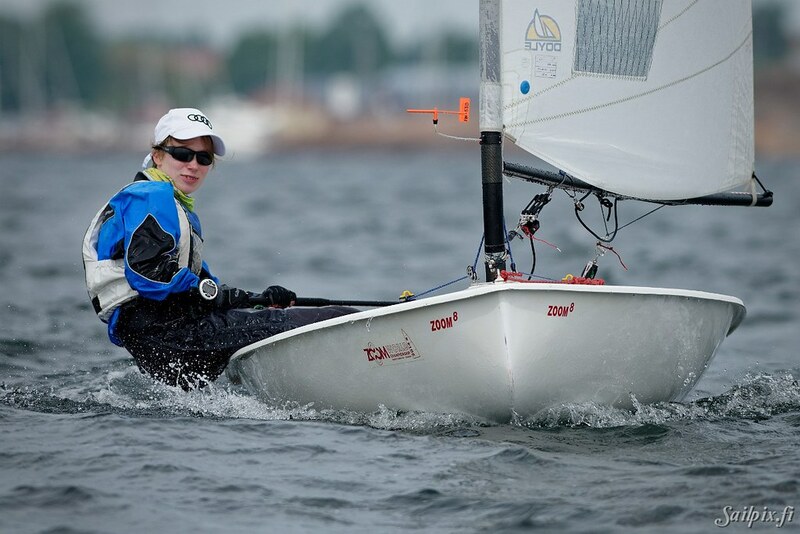 Many individual photos of the junior sailors. 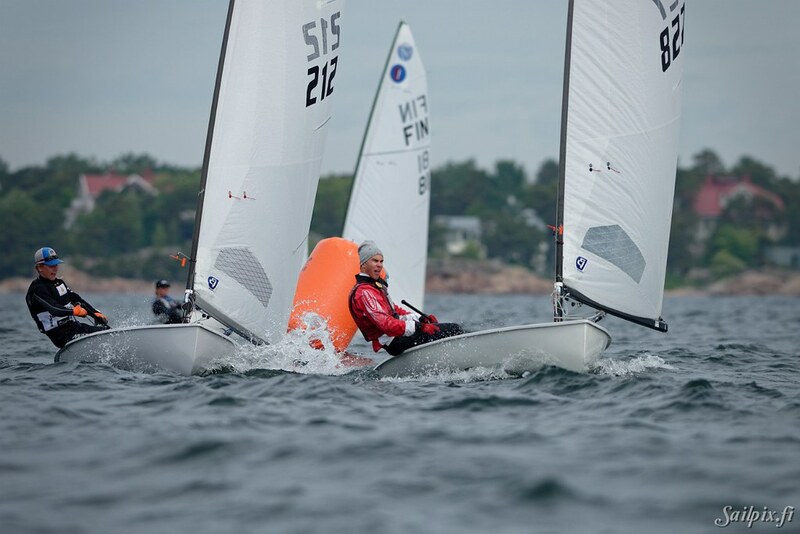 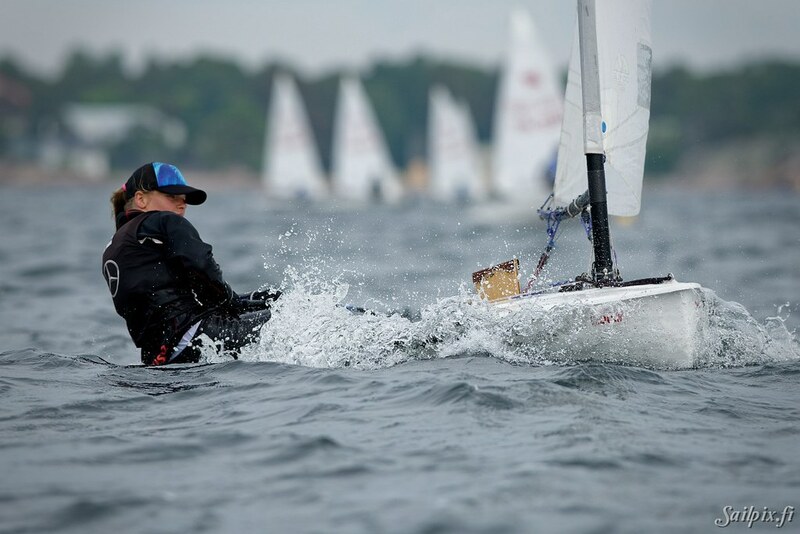 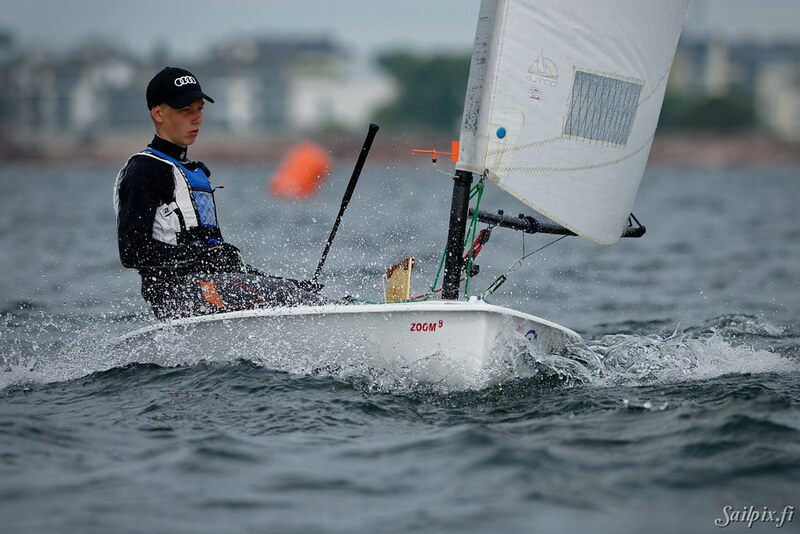 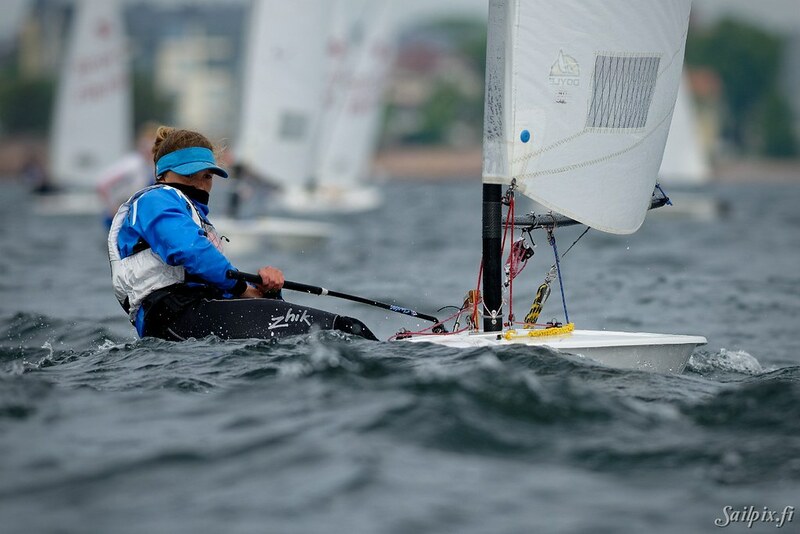 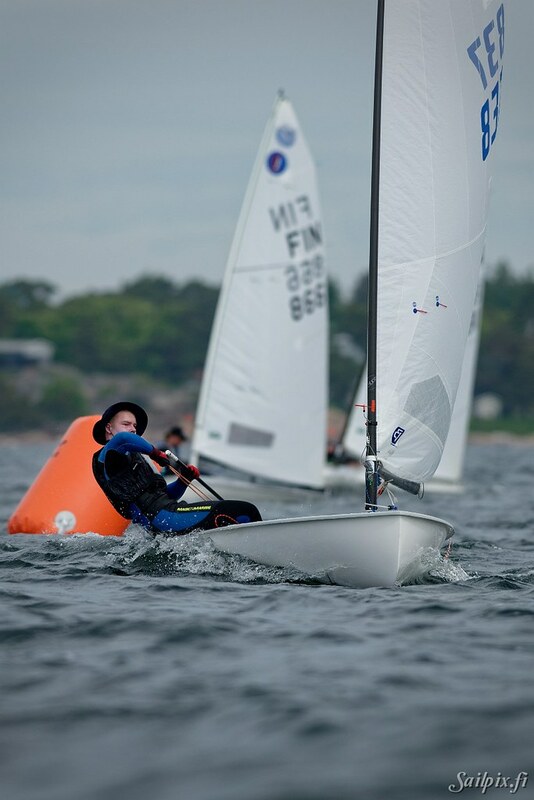 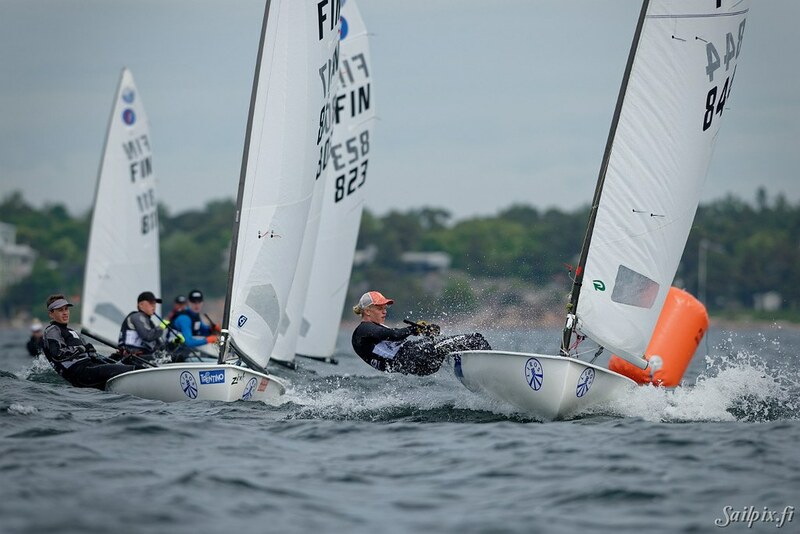 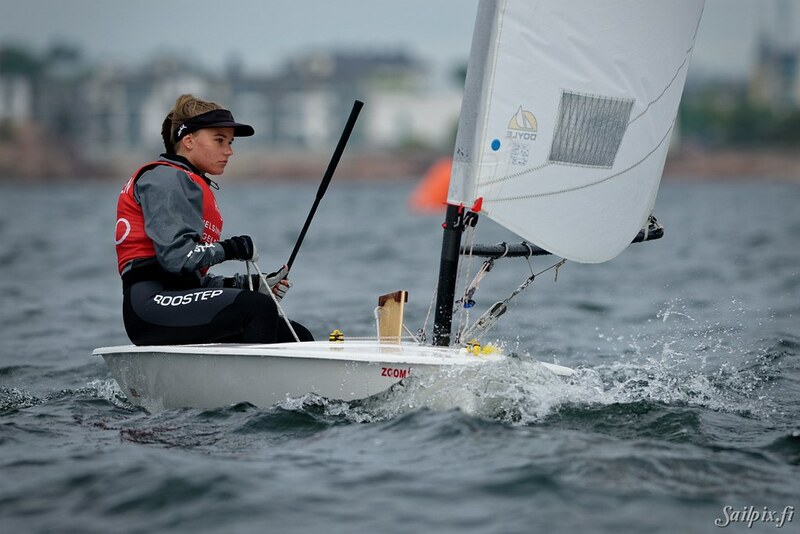 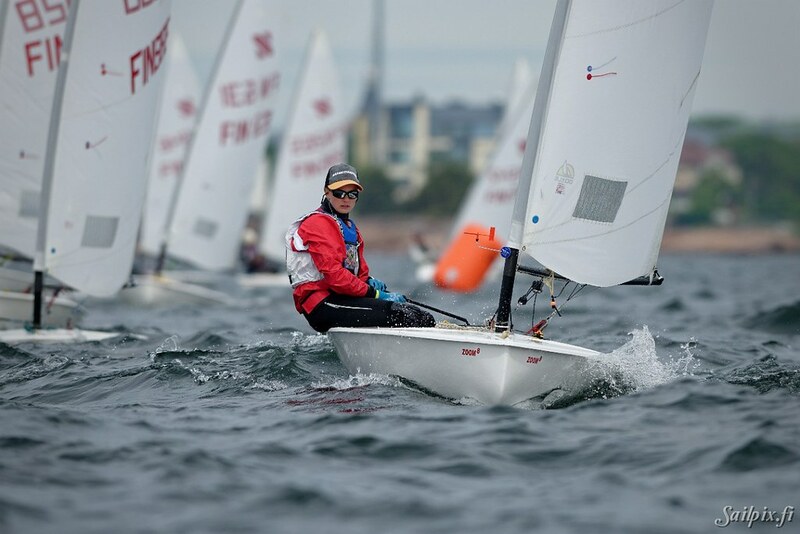 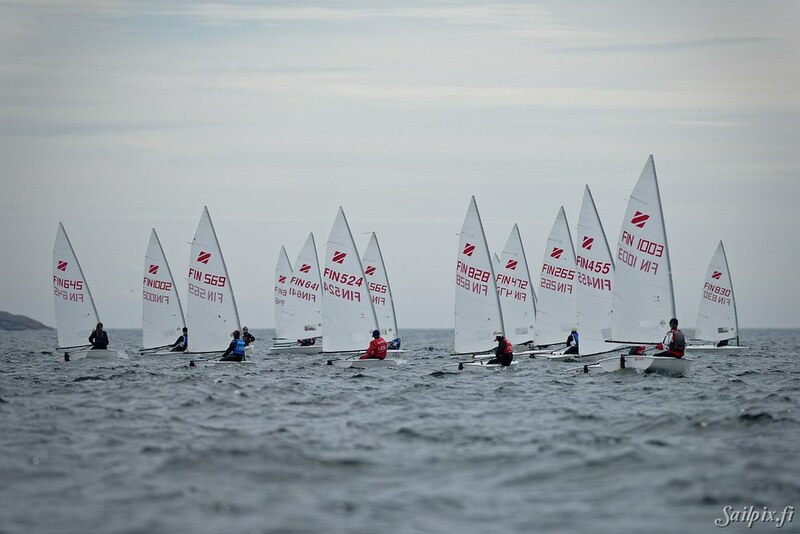 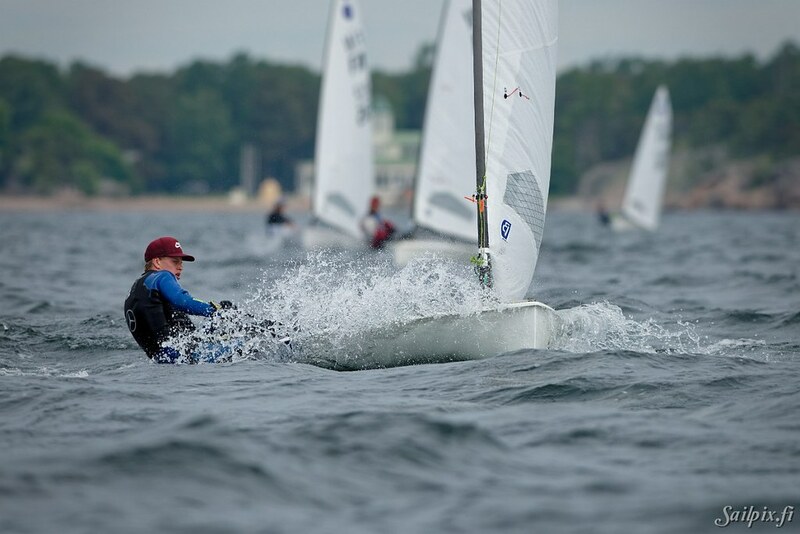 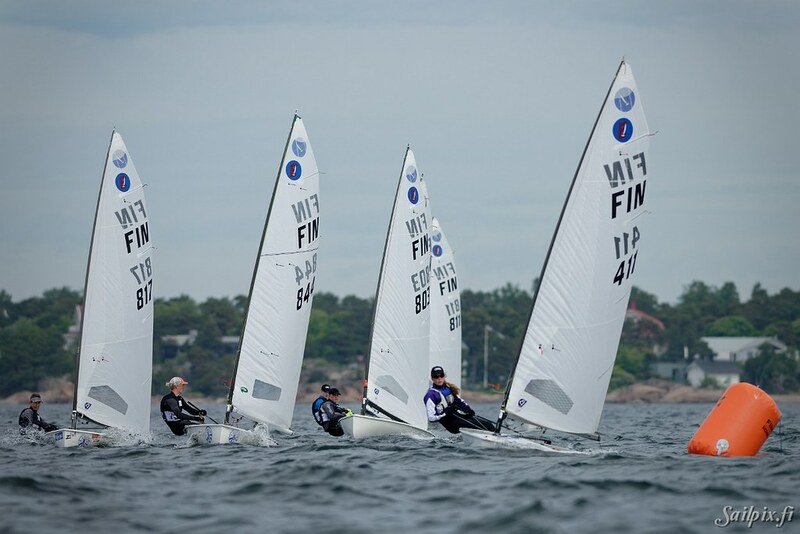 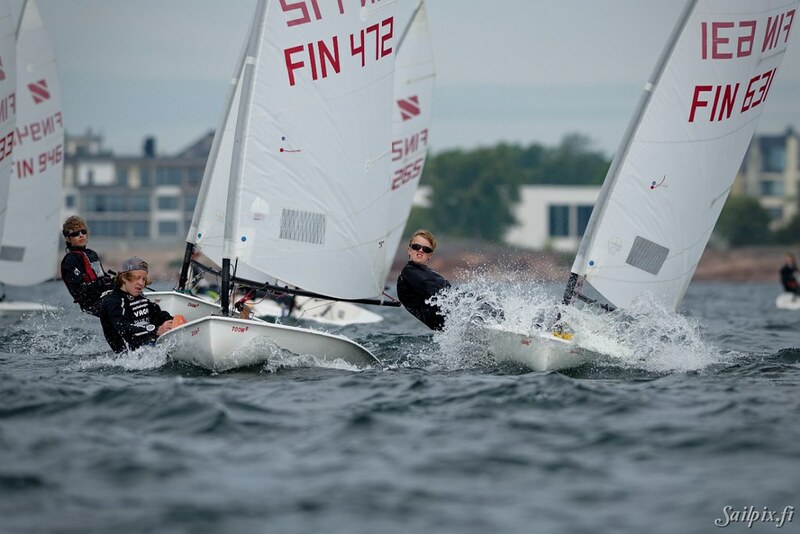 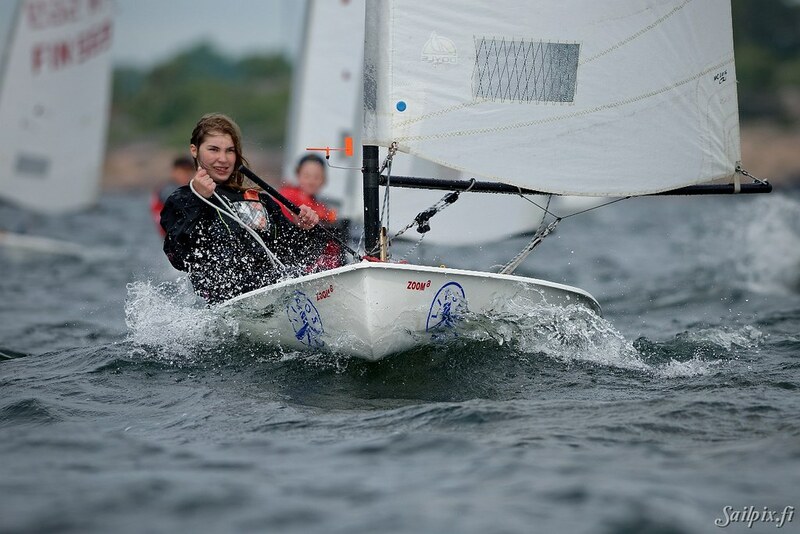 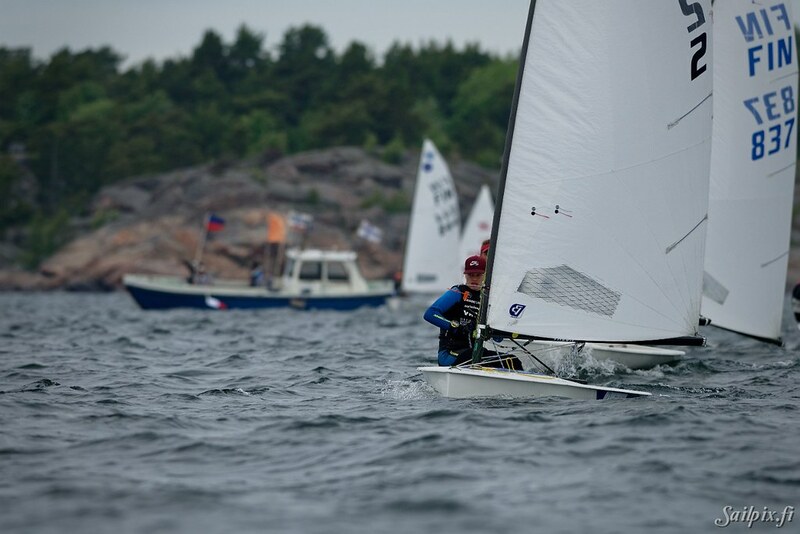 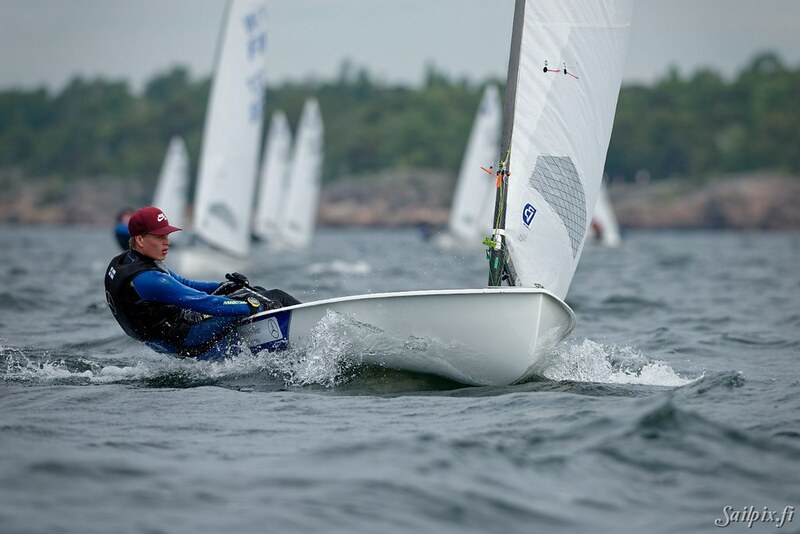 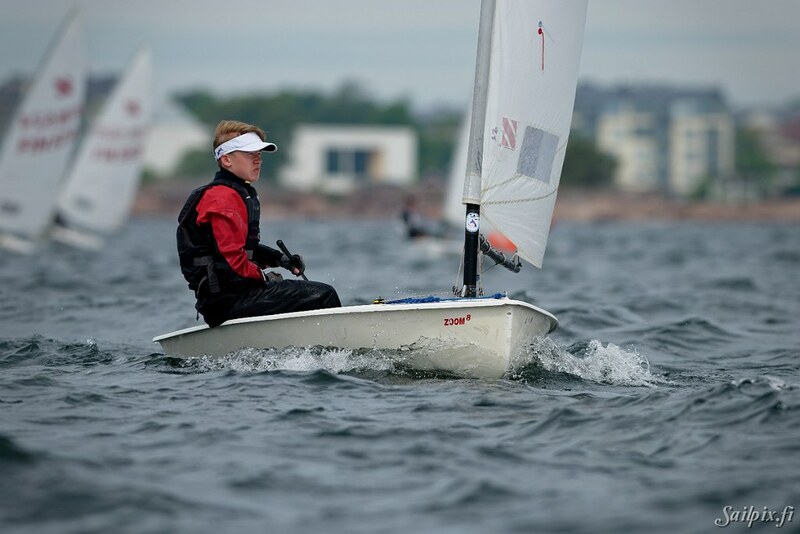 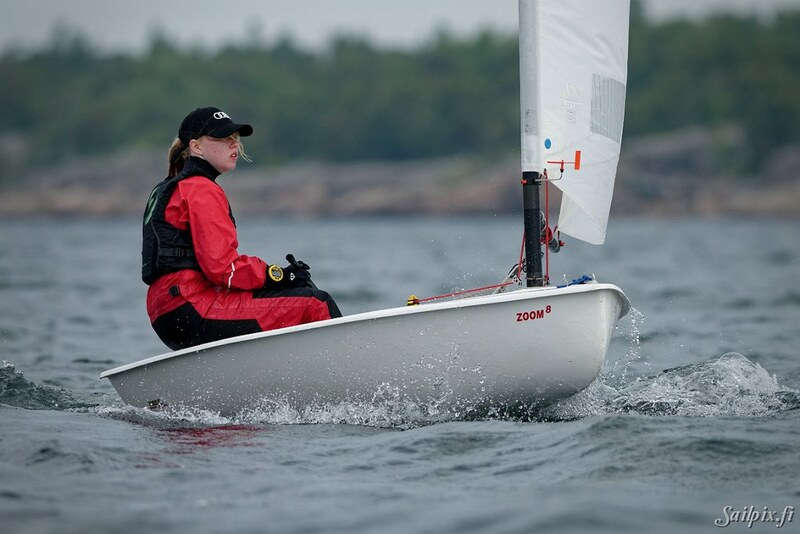 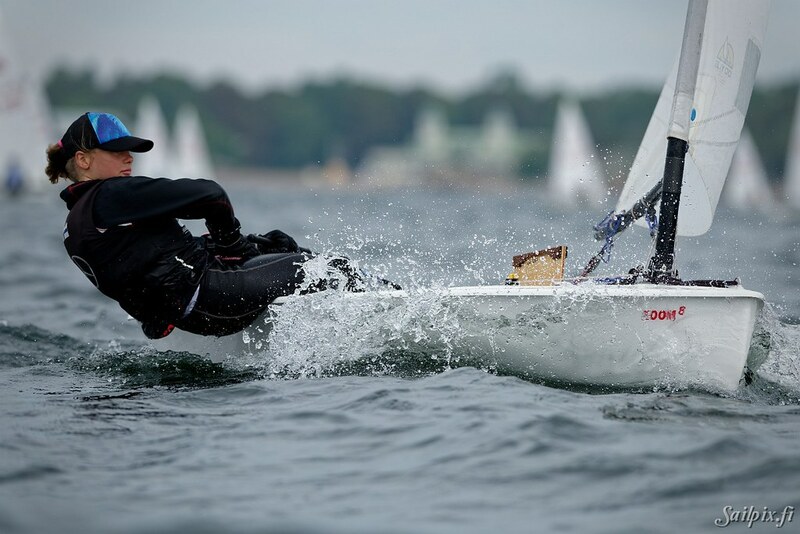 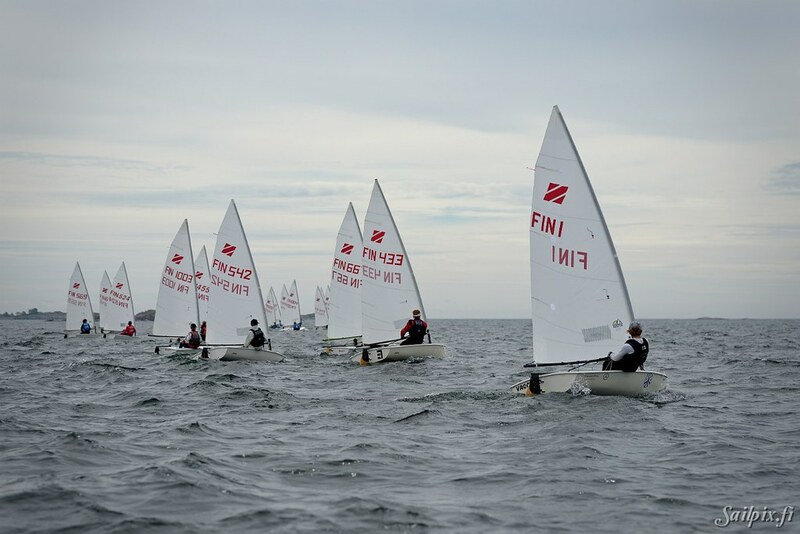 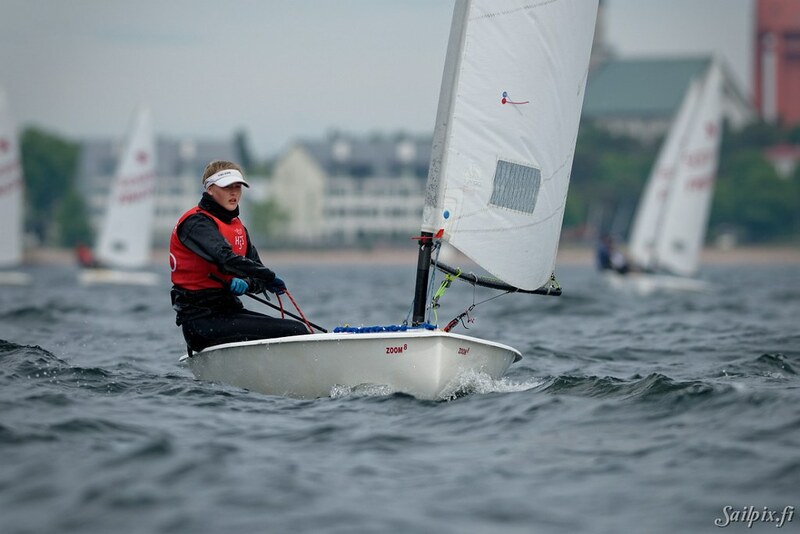 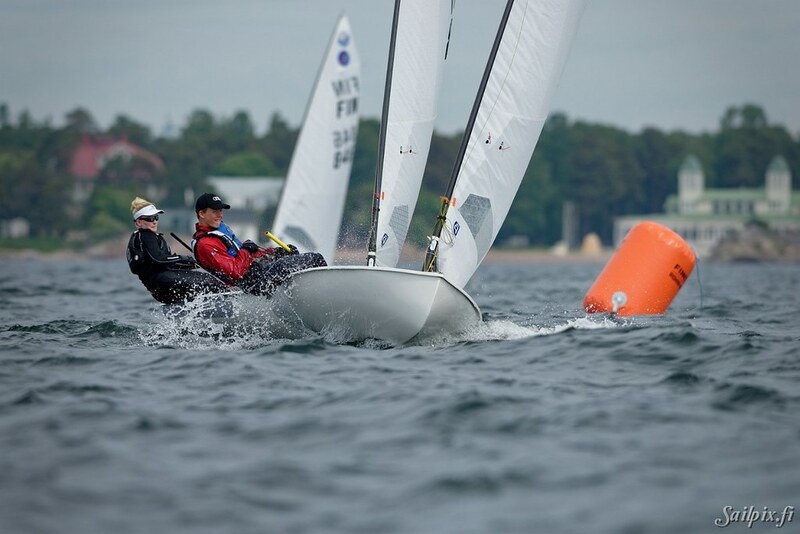 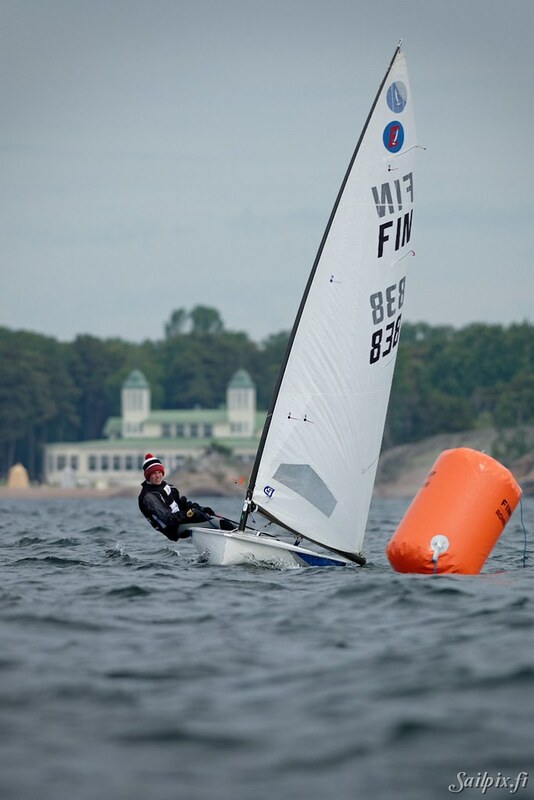 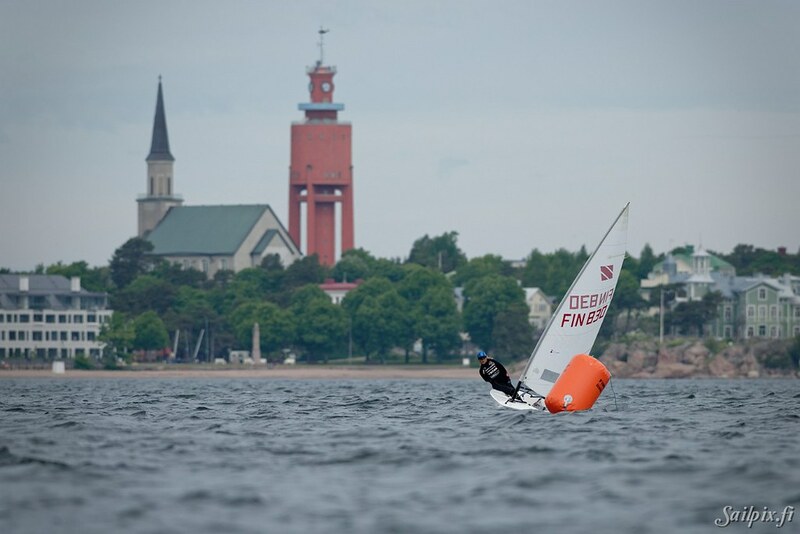 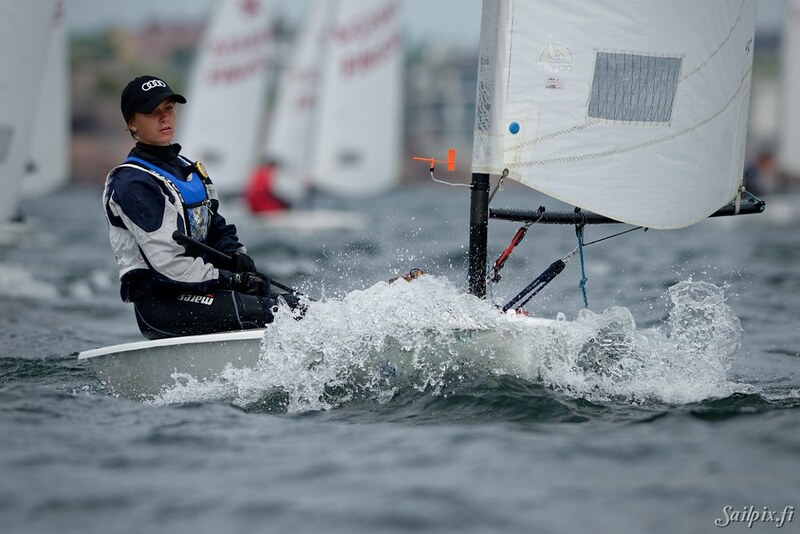 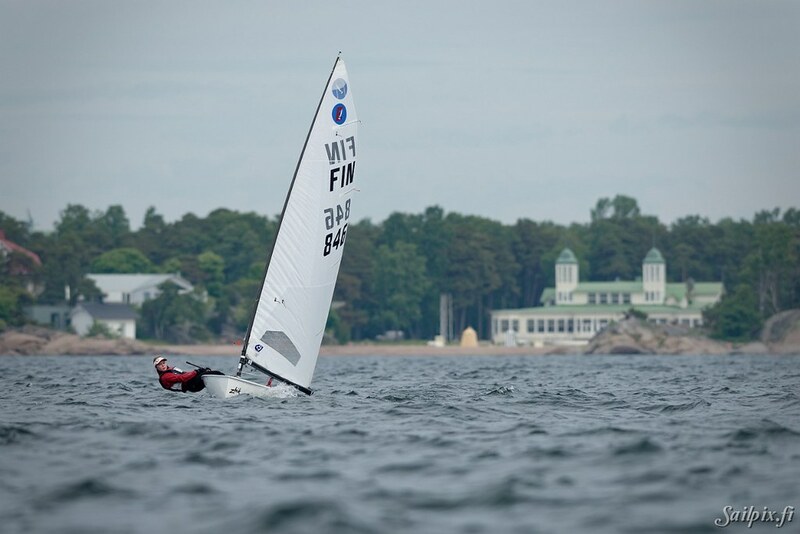 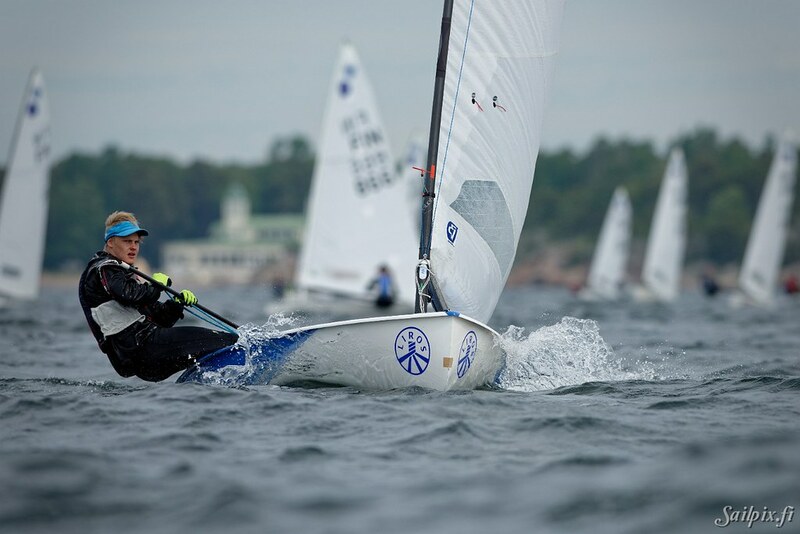 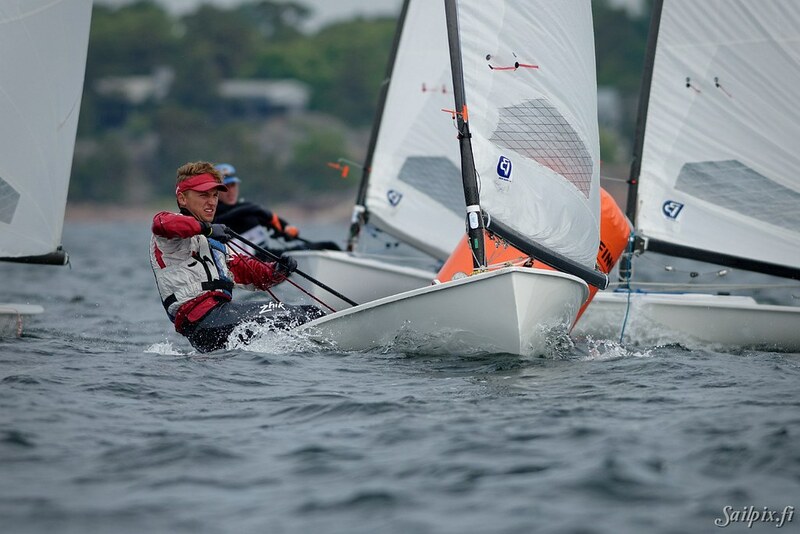 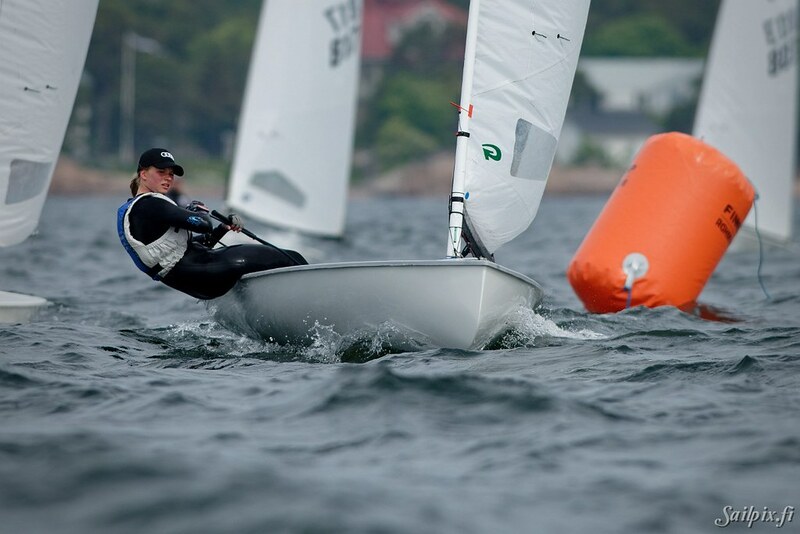 If you were sailing at this Audi Dinghy Regatta, you can get the photo of yourself FOR FREE in full resolution by sending your info in the form below. 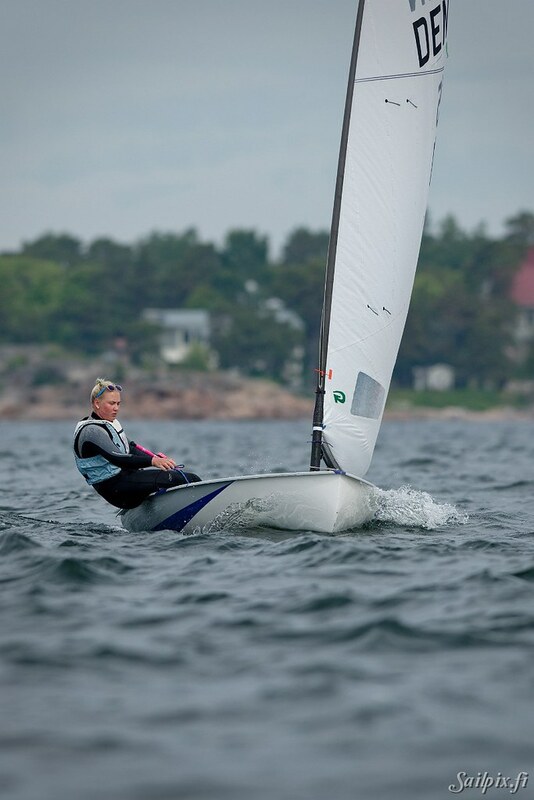 Your email address will not be used for anything else.